In honor of Black History Month, a workshop led by Dr. Rick Pinderhughes. 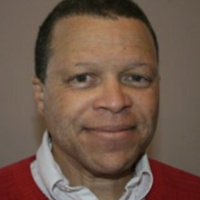 Dr. Pinderhughes will draw from his work as Director of Programs and Senior Consultant with Visions Inc. to present an experiential workshop that invites attendees toidentify the costs of implicit bias in personal and professional spheres. Participants will have an opportunity to learn to interrupt the behavioral manifestations of implicit bias. Participants will learn and develop skills and strategies around responding to and interrupting these behaviors, generating more collaborative, inclusive, equitable options.